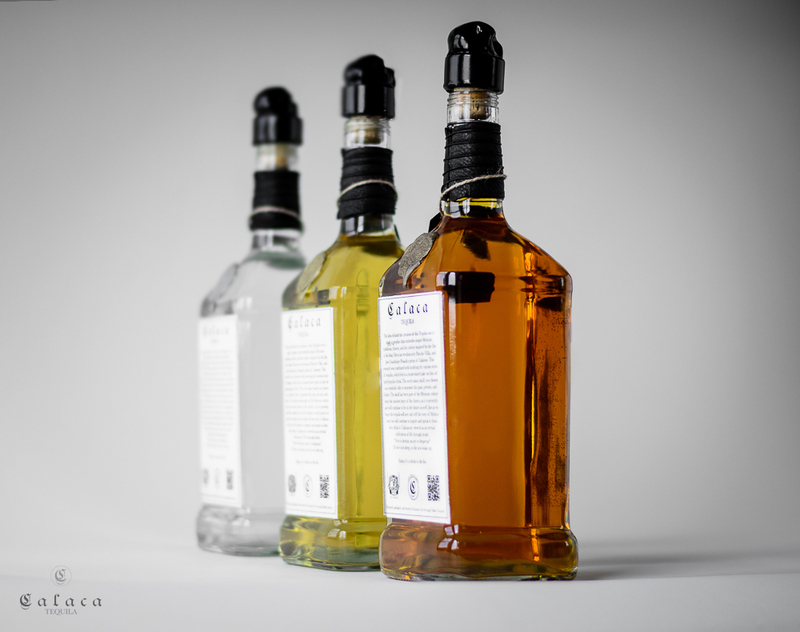 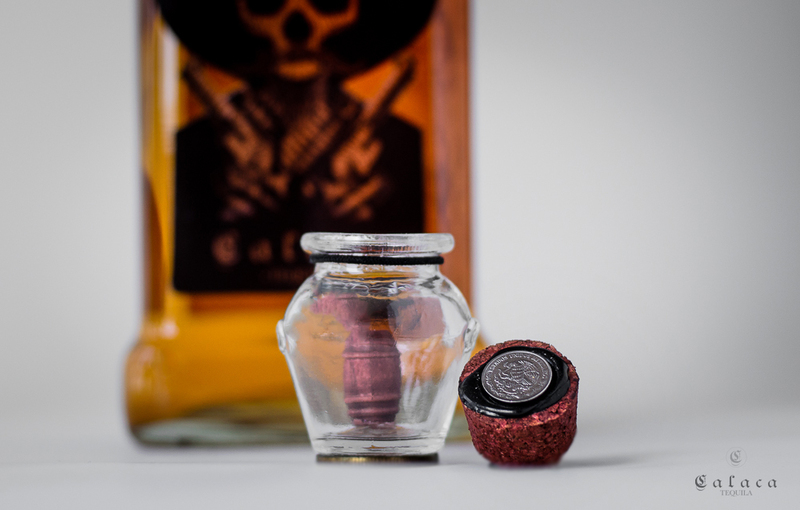 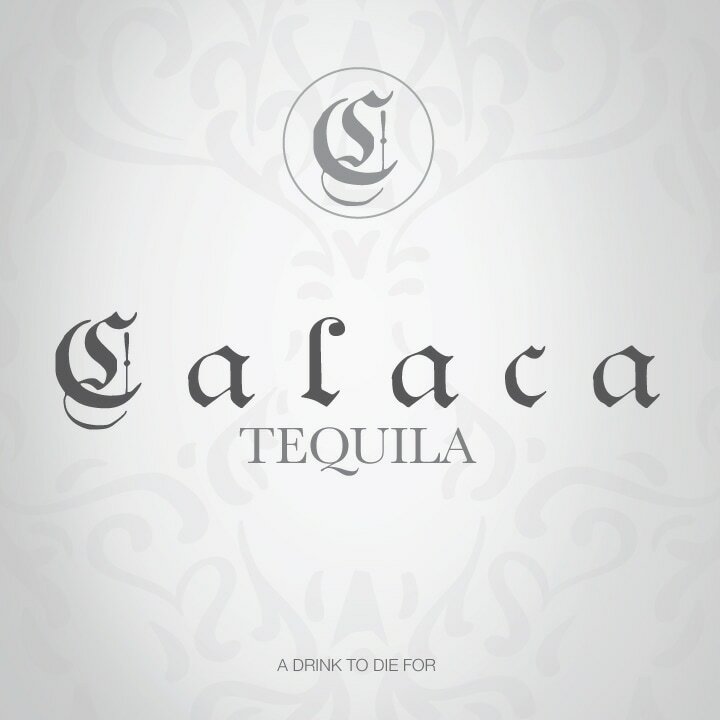 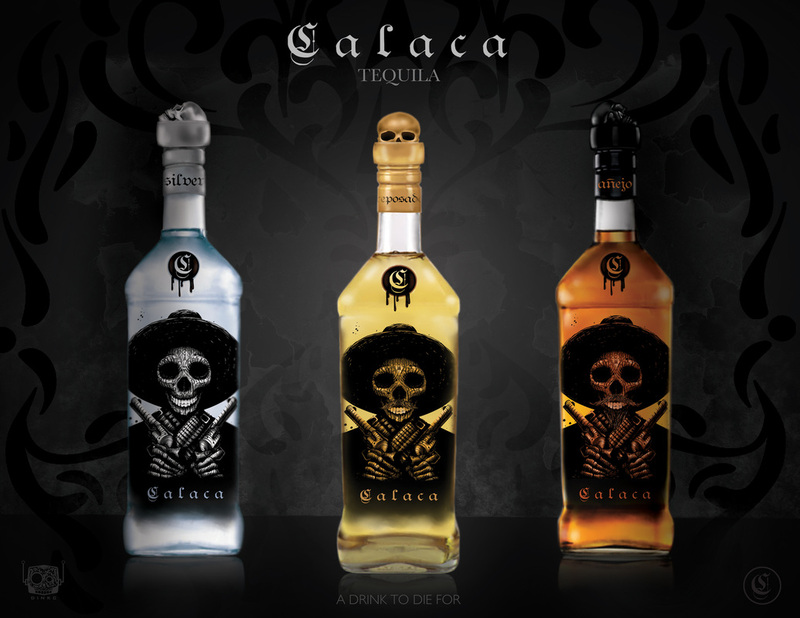 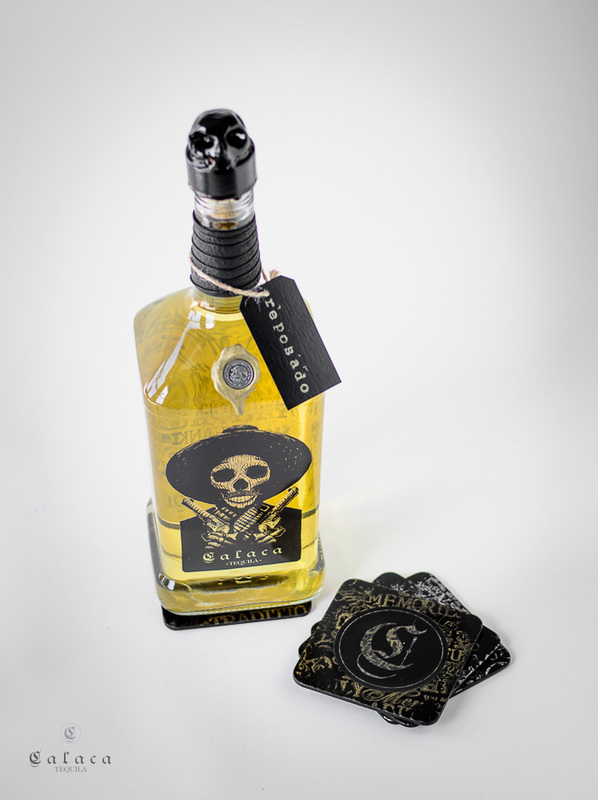 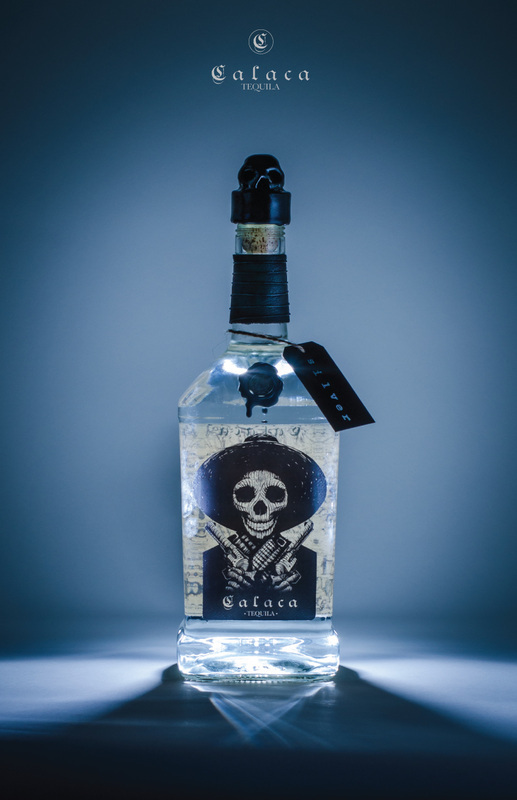 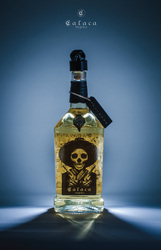 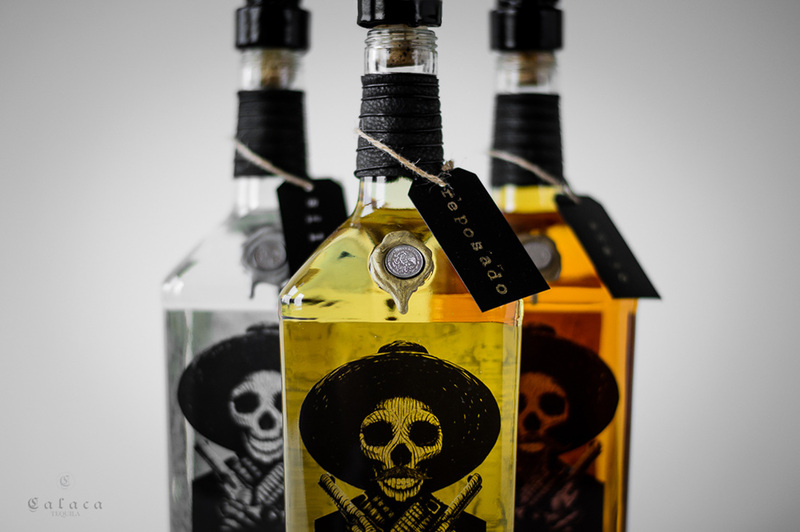 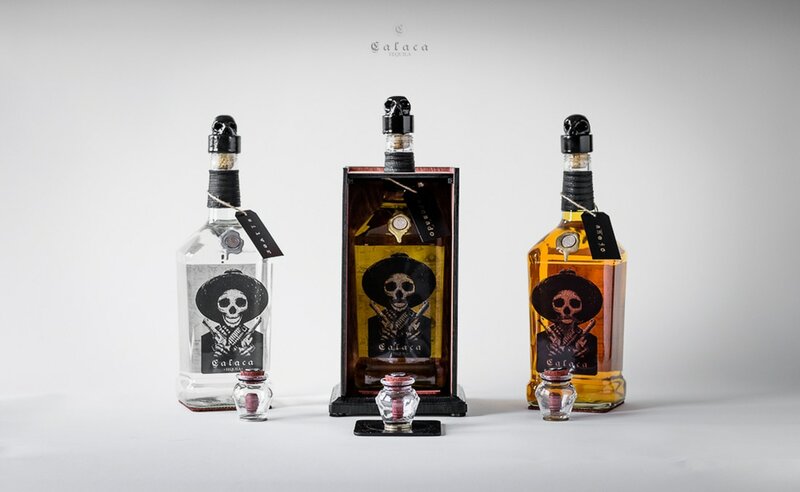 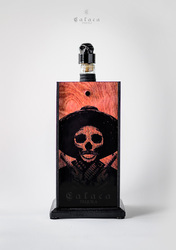 "Day of the Dead" traditions, Calaca Tequila embodies not only the look but the overall feel of these customs. 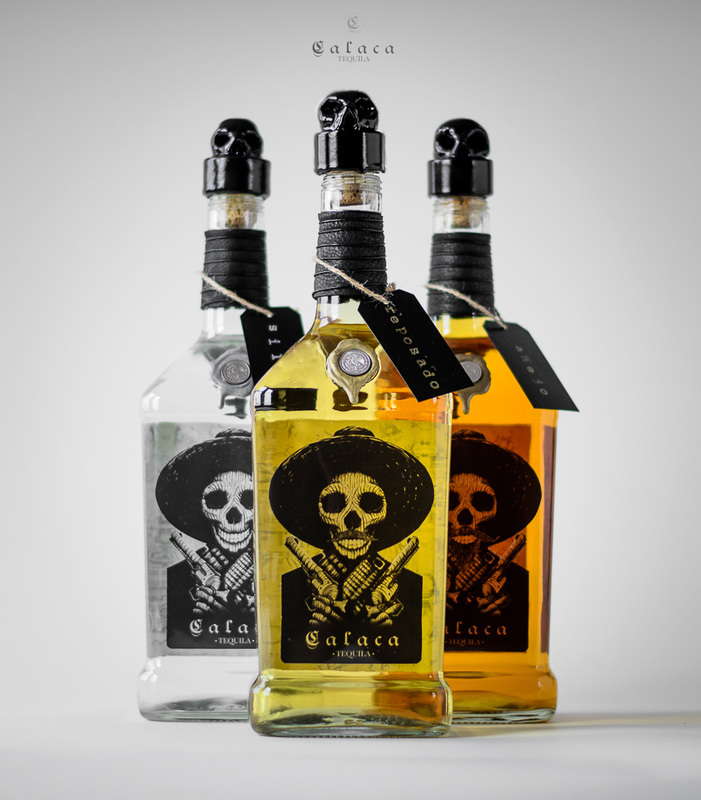 After months of working and reworking, my deadly brand finally came to life. It's truly a drink to die for.